Get ready to be transformed, as you climb and spin away through one of our indoor cycling sessions, where you’ll increase endurance, up your energy, burn major calories and jump-start your metabolism. 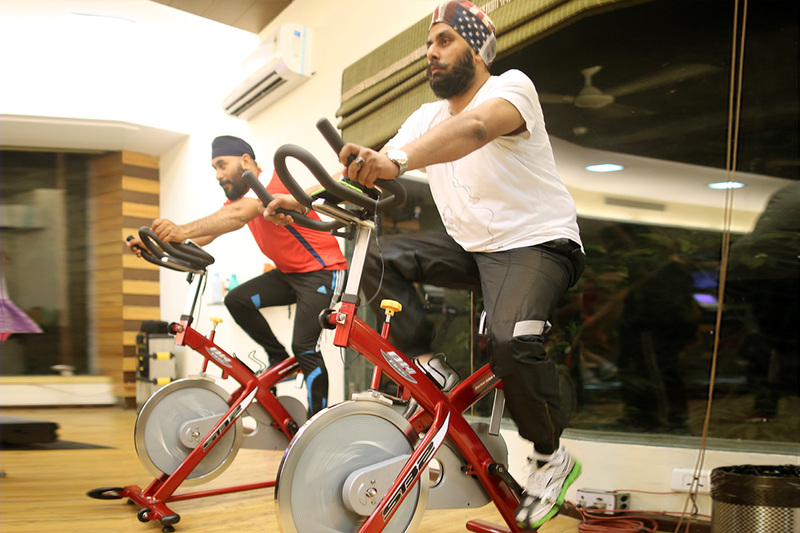 Indoor cycling efficiently combines strength and cardio training backed by science, and driven by pulsing music to move you towards your fitness goals. However, we know that the first class can be super intimidating. From adjusting the seat height to clipping into (and out of) the pedals to simply keeping up with the music, your first time indoor cycling can seem trickier than whipping up a five-course meal. So we went to the experts to compile all the pointers you need to know to make your first ride a smooth and sweaty success.